We're having a "Math Adventure" at Westminster! 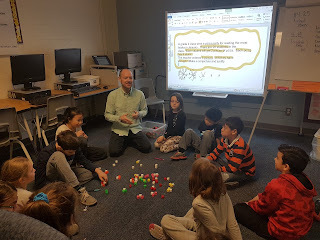 As part of our School Improvement Plan this year we are focussing on critical thinking in math and supporting our students especially in the areas of reasoning and proving when working on solutions. Such problem solving skills include making conjectures or reasoned guesses. They also include justifying their thinking and explaining how they plan to solve the problem and provide reasons for their ideas. 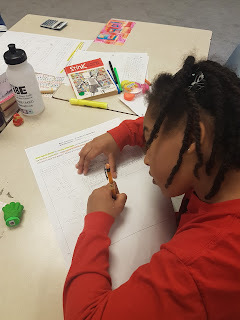 If our students can explain their thinking in a reasonable way and provide justification for their thinking in a logical way then they will be able to think critically about what makes sense and what doesn't make sense. These are essential tools needed for 21st Century society. This skill will help them work through increasingly complicated challenges. 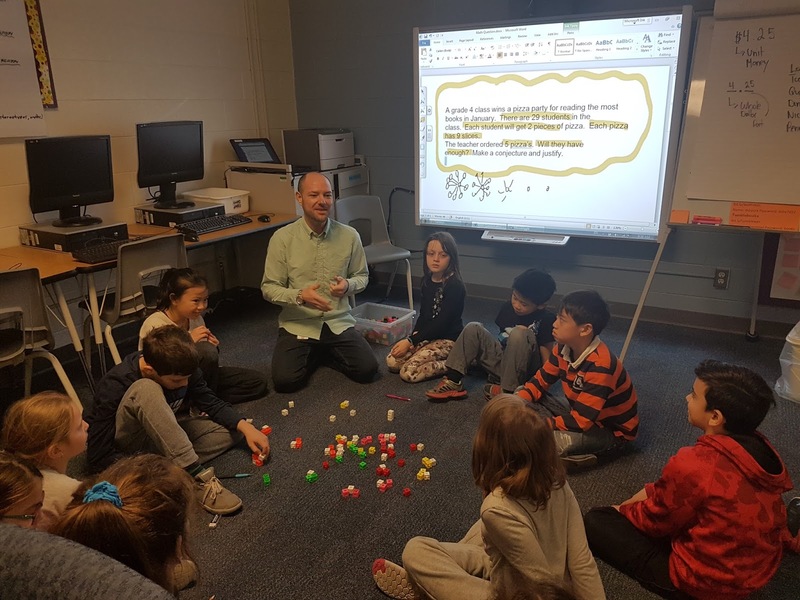 Our Math Adventure, is a special project where our students get mixed up and put in cross-grade groups for a series of math lessons on problem solving. They are having fun learning with students and teachers from different classrooms and collaborating with people they don't see every day. The format is the same idea as our ICP (Intensive Comprehension Project) last year that you may remember hearing about. It's all very exciting! Our teachers are learning along with our students and taking risks to try new and innovative ways to meet the needs of our students. We're also collecting data to see the impact this project has on student learning so we can improve how we teach math. 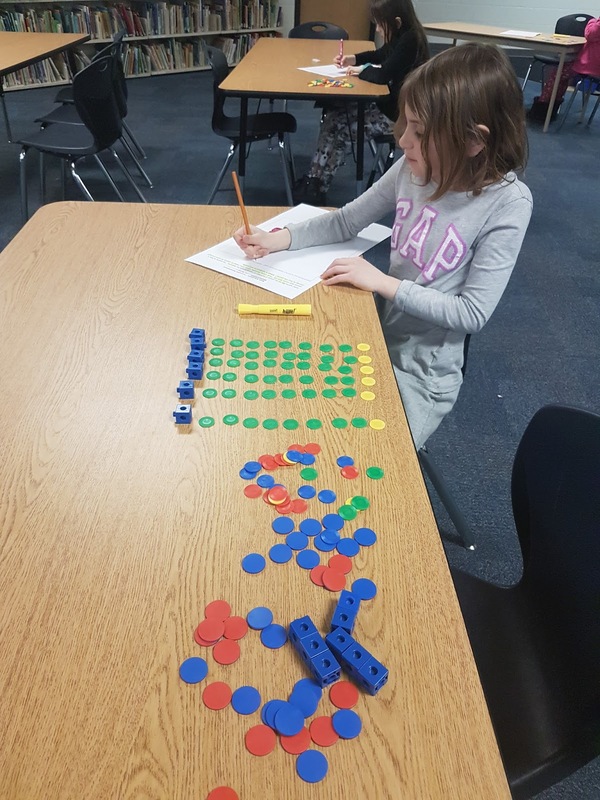 You can have fun learning with your children too...We are planning another Family Math Mania Night on April 6th for all grades K-8...make sure you come out to learn more about what you can do to help your children learn and love math... Save the date!